Demystifying Omnichannel Marketing – StratGo Marketing. Plug-in marketing department services. Omnichannel marketing is getting a lot of buzz. Omnichannel marketing is not necessarily a new idea, though. It’s more an evolved idea. For example, in the pre-social media days, one marketing challenge was to integrate consumer promotion, trade marketing and advertising — plus maybe some PR events — into a cohesive marketing mix. Today, there are more platforms than ever to engage with customers and build brands, and that’s exciting for the marketing community. Those “hybrid marketers” also need to understand the discipline of brand management — and how to apply that expertise in today’s omni-touchpoint world. What’s needed are smart, flexible marketers (those with strong consumer packaged goods (CPG) brand management training should thrive). With that introduction, let’s explore three current omnichannel marketing initiatives. See what you can take and apply to your company and team. 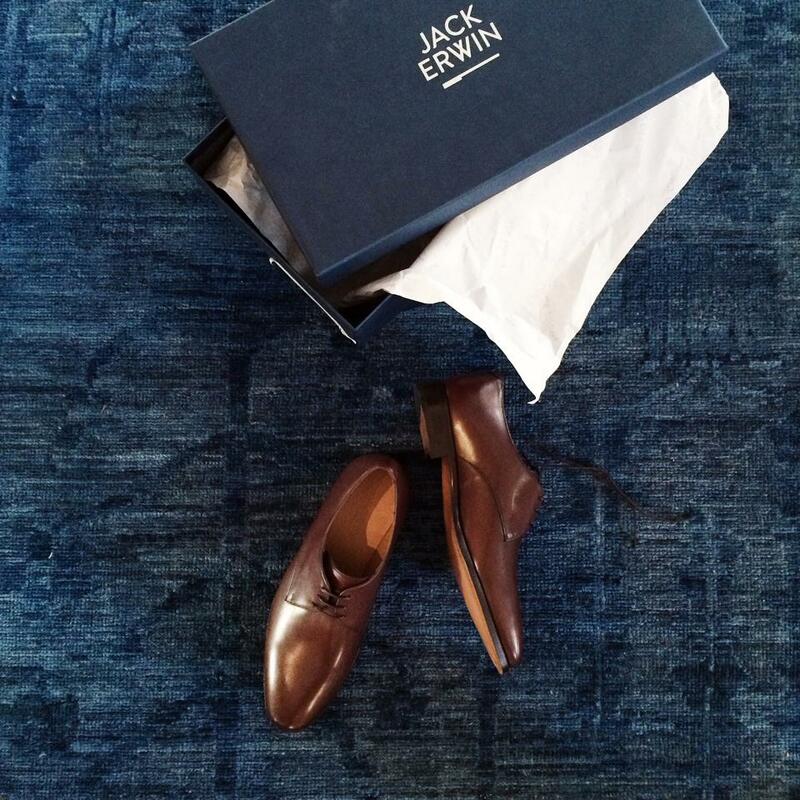 Founded in 2013, Jack Erwin is a new brand of men’s shoes. This week, the online seller adds a special brick-and-mortar component. Their approach is a try-on physical outlet dubbed The Fitting Room, opening in New York City on November 13th. As The Wall Street Journal’s Lauren Sherman explained, it’s a place to get fitted, try on the shoes, and buy. You can’t walk out the door with any product though – there’s no inventory. So, unless you need the shoes immediately, it’s a win — you like them on arrival and know they fit! Bonobos Guideshop, Palo Alto. Credit: Bonobos. 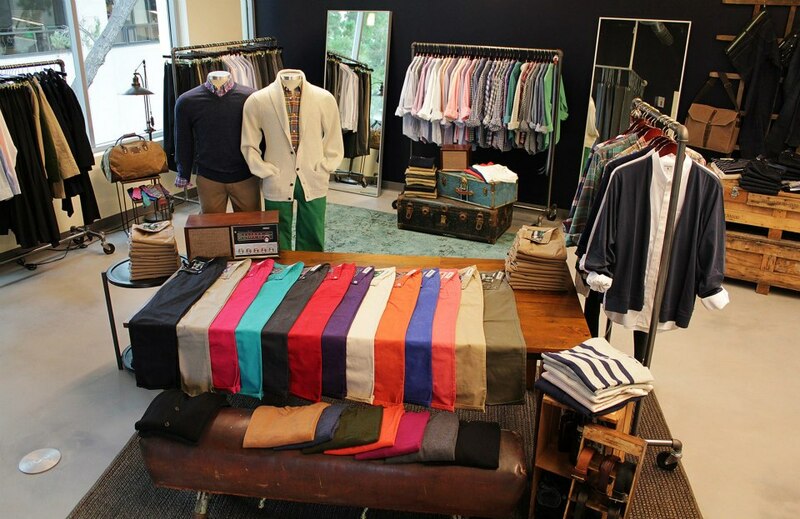 Jack Erwin’s approach is similar to the Guideshops that men’s clothing etailer Bonobos has opened in 10 locations across the country. Brick-and-mortar fitting shops complement the e-commerce go-to-market strategy for apparel brands, and perhaps other hands-on products. Consumers can touch, feel, try-on and then order. There’s no exasperation with this branded showrooming because you can’t buy (or price compare) Bonobos clothing or Jack Erwin shoes anywhere else. And that’s a key. Before you apply any omnichannel strategies, understand your business, existing channels and how your customer shops, or wants to shop. Harry’s Corner Shop, New York City. Credit: Harry’s. This men’s shaving company is similar to Dollar Shave Club and 800 Razors — and devoted to giving guys a quality shave for less money. Like those other brands, Harry’s sells online. A major point of difference is vertical integration with their own factory. 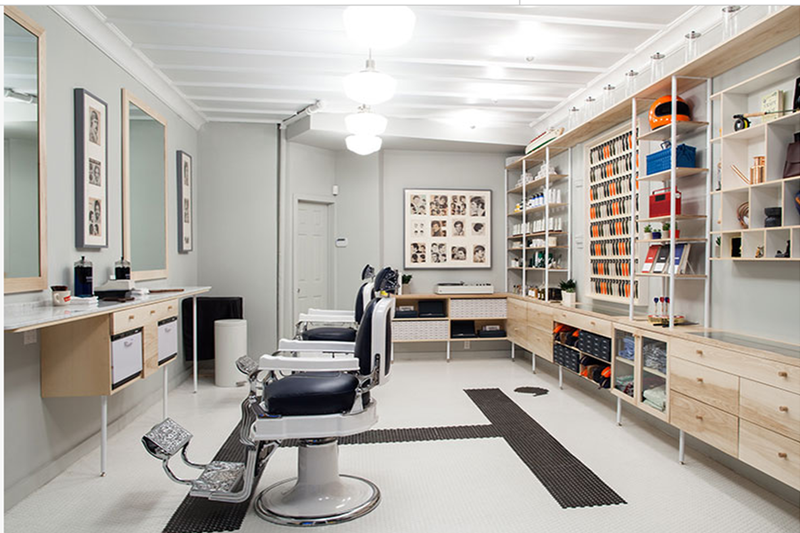 To go omnichannel, Harry’s got creative and opened a barber shop in New York City. It’s a clever experiential platform to reinforce the brand, make fans and maybe sell a few items at the same time. You can get a haircut and shave for $70. Before you apply any omnichannel strategies, understand your business, existing channels and how your customer shops, or wants to shop. For best success, understand the discipline of brand management — and how to apply that expertise in today’s omni-touchpoint world.